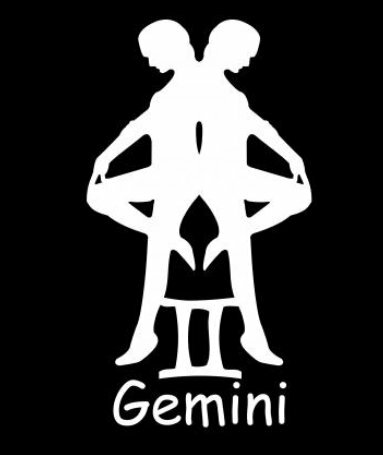 This page features links to Gemini Relationships and personality info, along with Gemini clipart and a Gemini poem. they share the heavens in common. 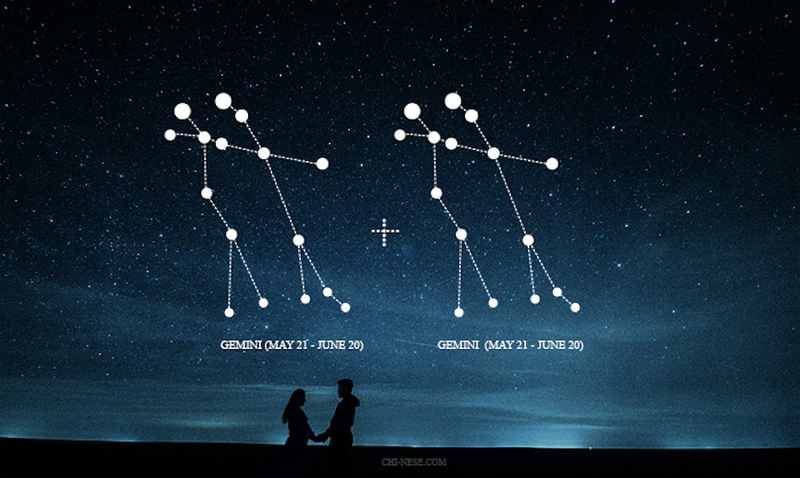 until we consult the stars. a singular sign of love (hands, eyes, even skin might give it away). It’s fine to start a new page. rebuild a new structure that will be more suitable. conspired for and against me. came to meet his end.